**Come check out our whole smoked alligator on Friday only! 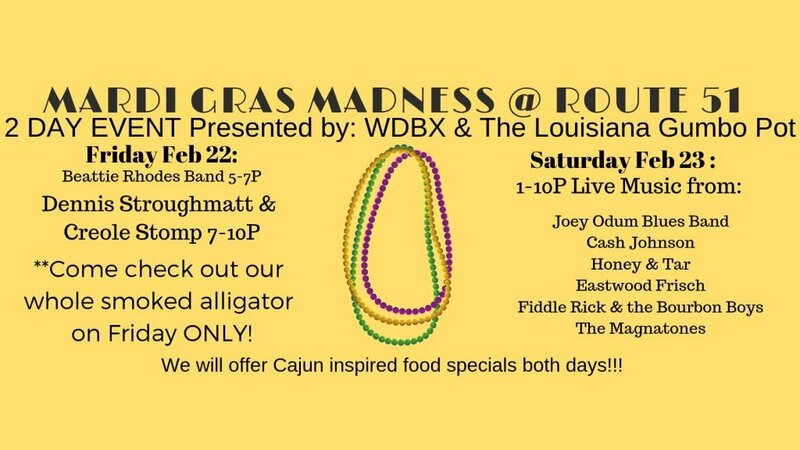 We will offer Cajun inspired food specials both days!! !